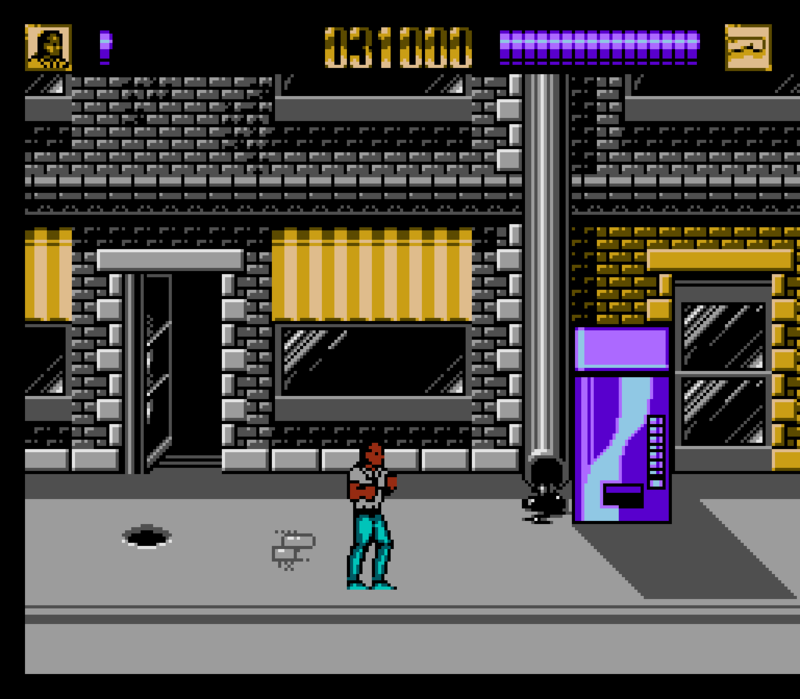 Contrary to Detective Murtaugh’s well-worn catchphrase, I believe that you’re never too old to appreciate the sleek stylings of an 8-bit soda machine, like this one from Lethal Weapon for the NES. 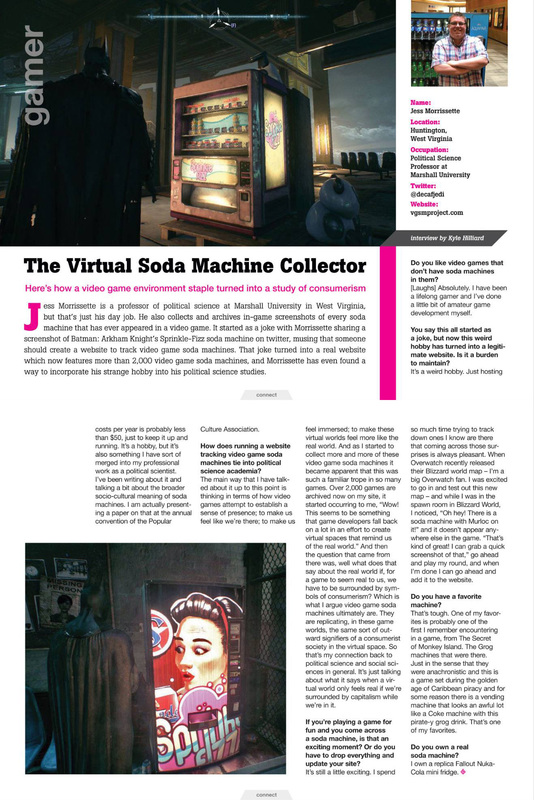 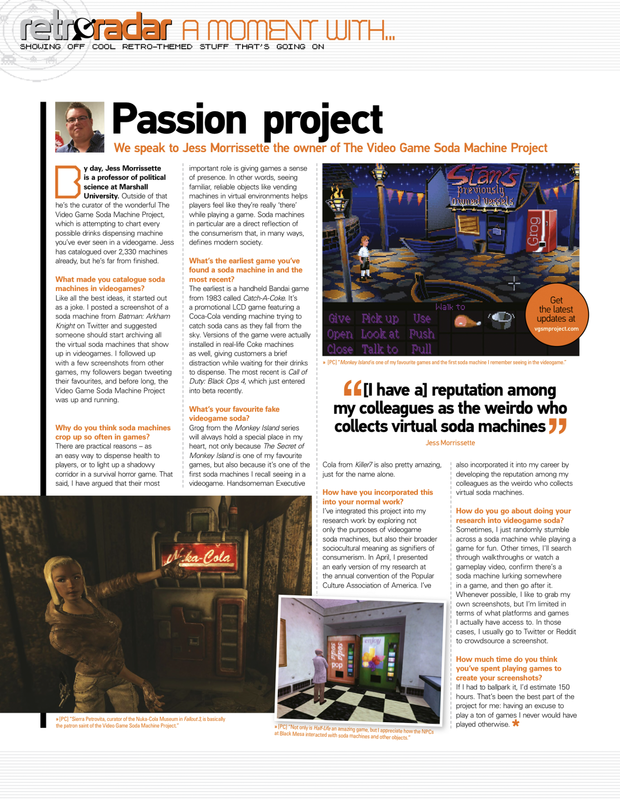 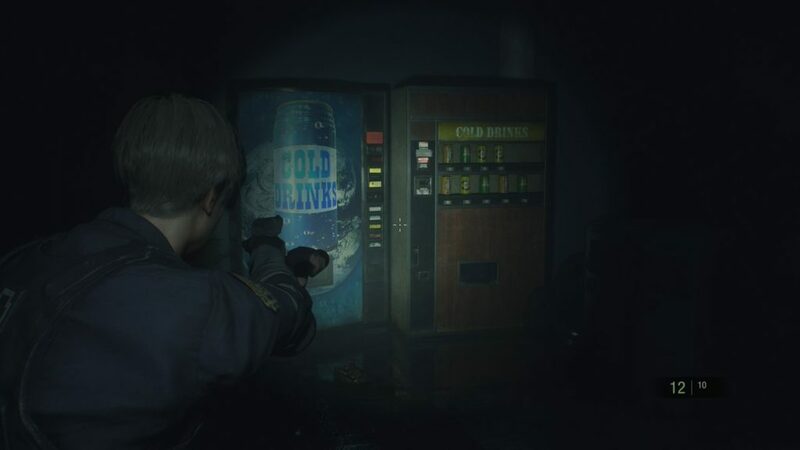 With this entry, The Video Game Soda Machine Project has officially collected 3,000 virtual soda machines. 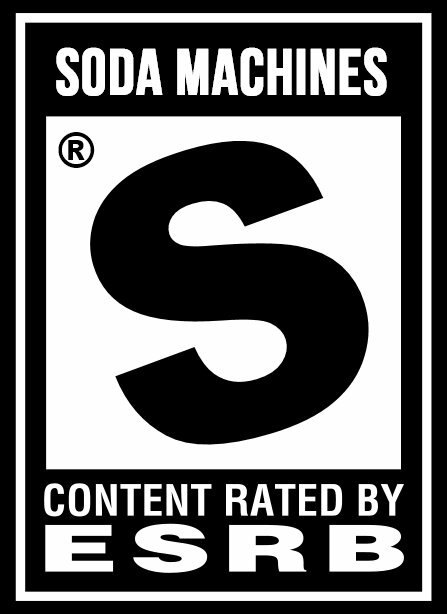 Thanks to everyone who has supported the site over the past two and a half years!